CLASSIC DESIGN FLORIST will make any occasion special. We hope you enjoy your online shopping experience with secure 24-hour ordering right at your fingertips. If preferred, you may call us to place orders direct at 229-423-3624. 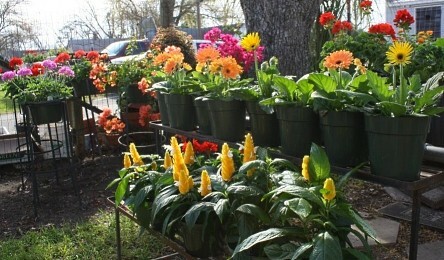 Family-owned and operated since August 1984, Classic Design Florist proudly serves the Fitzgerald and Ocilla areas. 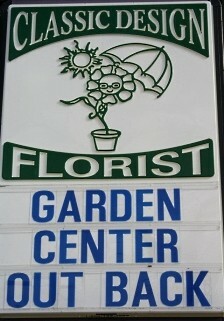 Our mission is to provide customers with the friendliest service and the freshest flowers. We offer a wide variety of outdoor plants, gardening plants and hanging baskets of blooming plants, and now we also have a Garden Center out back at Classic Design Florist! At Classic Design Florist, we deliver the freshest flowers and brightest smiles in Fitzgerald, GA.
Stop in and browse all of our premium floral, plant and gift selections today! 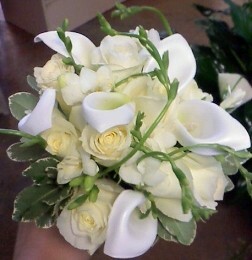 * Order beautiful, one-of-a-kind Wedding Flowers and Party Flowers from Classic Design Florist. We will ensure your special day is a blooming success - large or small, formal or casual! Call us in advance at 229-423-3624 to set up an appointment for a consultation. 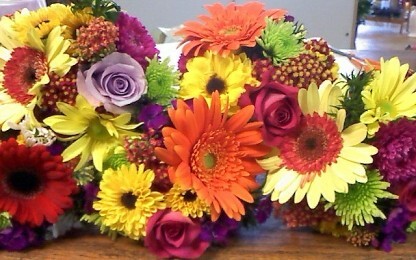 * Our courteous staff is here to help you with flowers for the funeral of a friend or loved one. We will design and deliver a funeral arrangement that beautifully conveys your expression of sympathy and serves as a lovely memorial to the deceased. 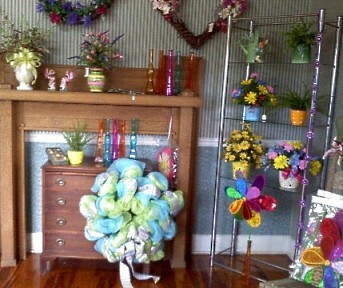 We also offer Silk Floral Arrangements and Silk Flowers for the Cemetery. * Shop for a variety of Unique Gifts, including Plush Stuffed Animals, Fruit Baskets, Gourmet Baskets, Silk Flower Arrangments, Custom Seasonal & Holiday Wreaths, Home Decor items Yard Art, Garden Accents and more! * Browse our assortment of Dish Gardens, Green Plants, Blooming Plants and Potted Plants for a gift that adds life to any room, office or outdoor space. Call or visit us today… we look forward to meeting you! Thank you for visiting our website for flowers delivered fresh from a local Fitzgerald, GA florist and easy online ordering available 24 hours a day.